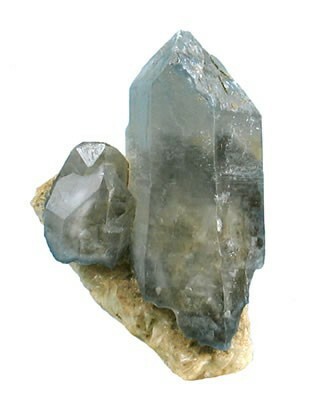 The Pala district in northwestern San Diego County, California, has been a widely known source of gem and lithium minerals. 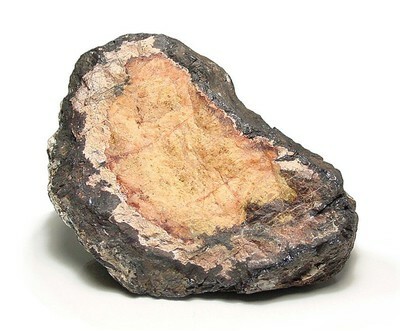 Formal mining operations began in the 1870's, but the most active period was from 1900 to 1922. 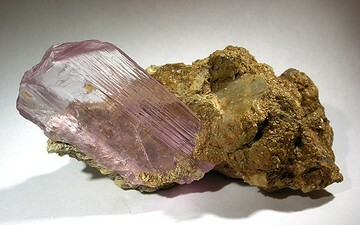 Several underground gemstone mining operations on Tourmaline Queen Mountain and Chief Mountain persist to this day. 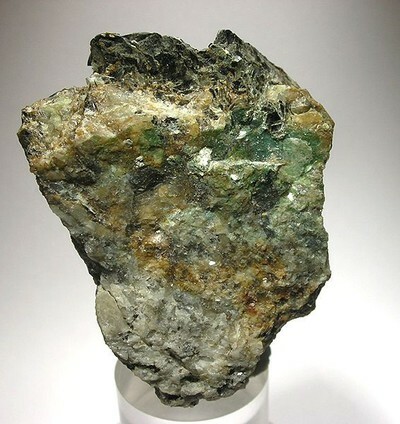 The Pala district has been the subject of many science-and industry-based reports, focusing on gemology, mineralogy, petrology, physics and other facets relating to the 400 or so Rare Earth Element (REE) pegmatite dikes (outcrops, veins, ledges, bodies, deposits, lodes etc.). 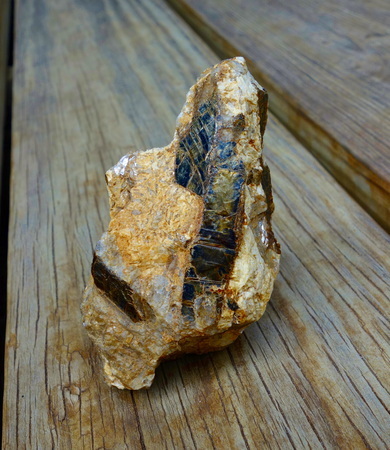 The area is also often referred to as the Pala Gem Mining District, or the Pala Pegmatite District. It is a common misnomer that the term "district" is an official designation. 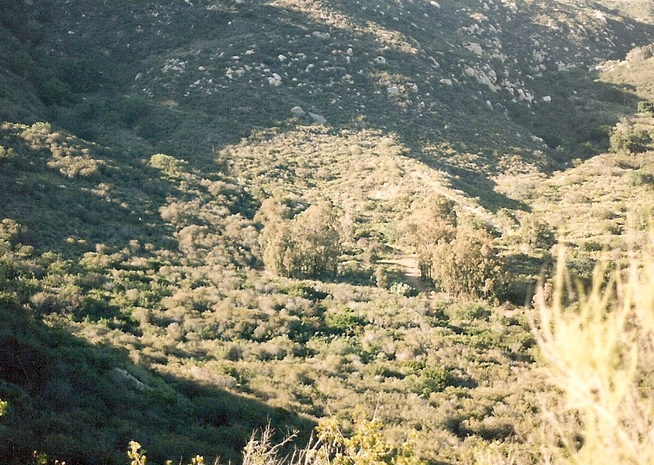 The Pala area was never established as an organized mining district, and as such all mining claim documents pertaining to the statutes of the United States and California were filed with the Office of the County Clerk. 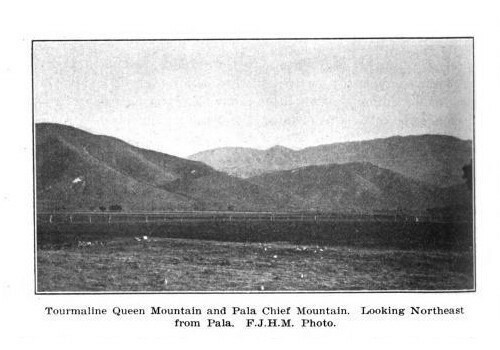 The Pala Band of Mission Indians, whose reservation was established for the benefit of the Cupeño and Luiseño Indians in 1891, had encompassed most of the mineral lands often referred to as the Pala District or Pala Mining District by 1903. By the year 2000, several subsequent Acts of Congress had appropriated all of the remaining public lands once open to mineral entry under the general mining laws for the benefit of the Mission Indians, excepting the federal mineral patents issued between 1913 and 1979 from the transfer. 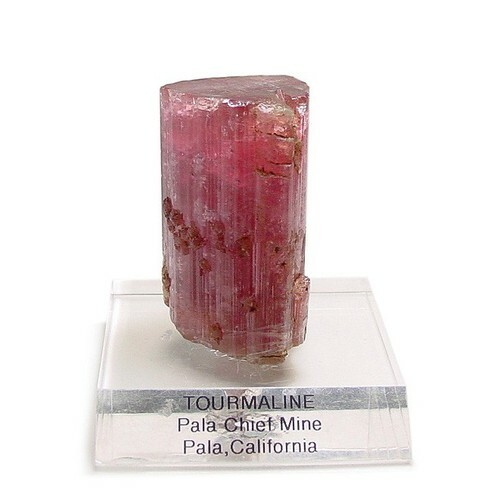 Because of the significance of the Pala district's impact on San Diego's history and economy, the County's regional land use plan recognizes the importance of the gem mines in Pala, and generally encourages the immediate development of the eight federal mineral patents. 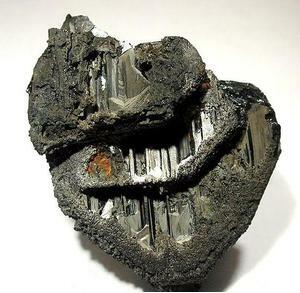 94 valid minerals. 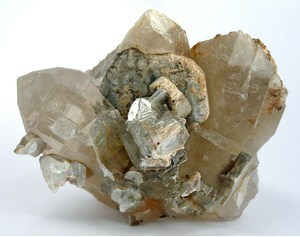 3 (TL) - type locality of valid minerals. 1 erroneous literature entry. Reference: Jahns, Richard Henry & Wright, Lauren A. 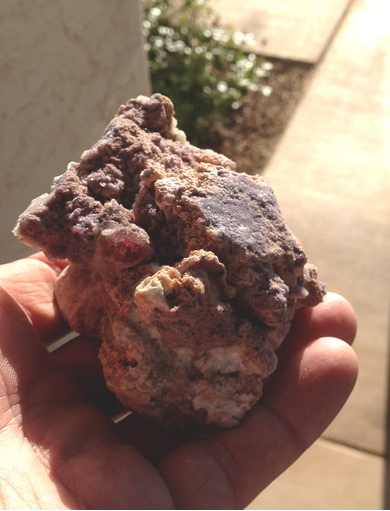 (1951), Gem and lithium-bearing pegmatites of the Pala district, San Diego County, California. California Division of Mines Special Report 7-A: p. 31. 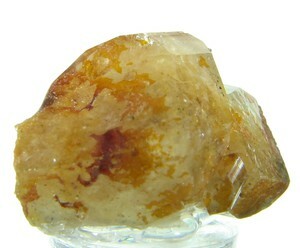 Description: Occurs as large rough crystals in pegmatite. Reference: Murdoch, Joseph & Robert W. Webb (1966), Minerals of California, Centennial Volume (1866-1966): California Division Mines & Geology Bulletin 189: 60. 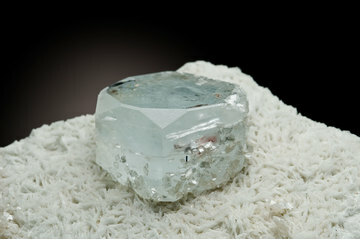 Description: Occurs as pseudomorphs after beryl; cavities in pseudomorph lined with bavenite crystals. 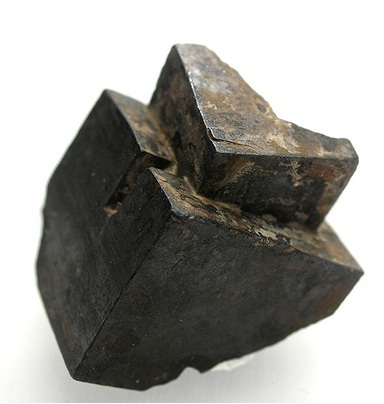 Reference: Schaller, Waldemar Theodore & Fairchild, John Gifford (1932), Bavenite, a beryllium mineral, pseudomorphous after beryl, from California. 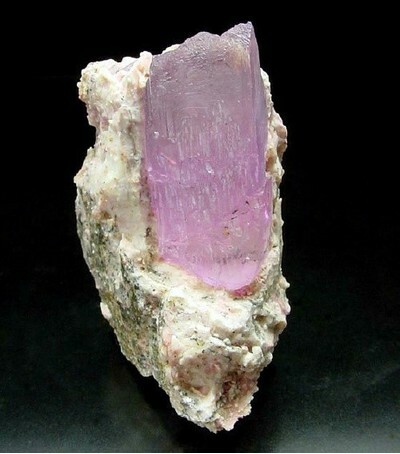 American Mineralogist: 17: 409-422; […American Mineralogist: 17: 114 (1932)]: 409; Jahns, R. H. and Wright, L. A. 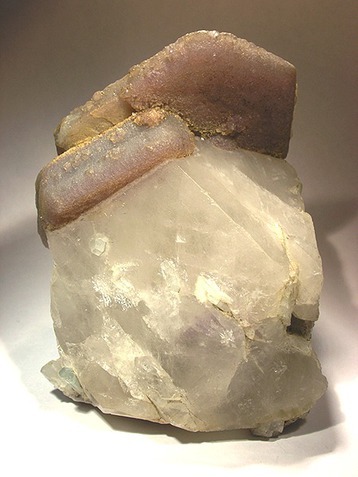 (1951), Gem and Lithium-Bearing Pegmatites of the Pala District, San Diego County, California. California Division of Mines special report 7A: 31; Murdoch, Joseph & Webb, Robert W. (1966), Minerals of California, Centennial Volume (1866-1966): California Division Mines & Geology Bulletin 189: 100. Reference: Seaman, 1976. 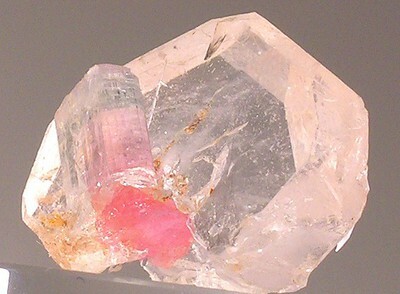 Pegmatite Minerals of the World. Reference: Jahns, R. H. and Wright, L. A. 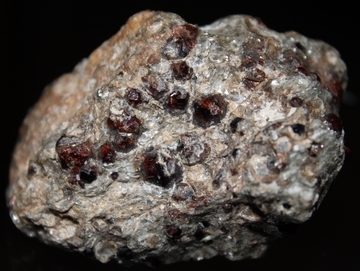 (1951), Gem and lithium bearing pegmatites of the Pala District, San Diego County, California. 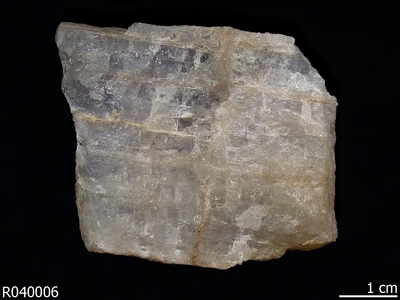 California Division of Mines Special Report 7A: 72 p.
Description: Occurs as crystals to 3 mm, usually on cleavelandite in pocket zones of pegmatite dikes. Reference: Jahns, R. H. and Wright, L. A. 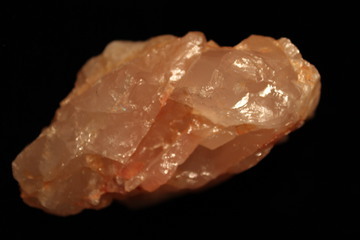 (1951), Gem and Lithium-bearing pegmatites of the Pala District, San Diego County, California. California Division of Mines special report 7A: 42; Pemberton, H. Earl (1983), Minerals of California; Van Nostrand Reinholt Press: 176. 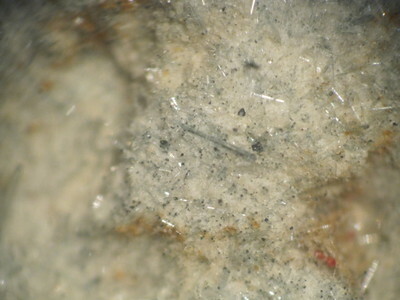 Description: Occurs sparingly as subhedral crystal sprays measuring up to 25mm long in small orthoclase-rich granite stringers at the contact between gabbro and quartzite host rocks. Reference: Jahns, R. H. and Wright, L. A. 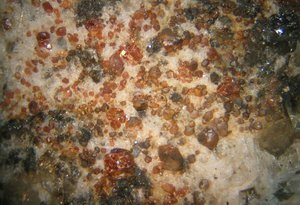 (1951) Gem and lithium bearing pegmatites of the Pala District, San Diego County, California. 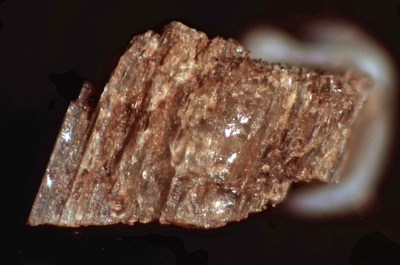 California Division of Mines Special Report 7A: 72 p.
Reference: Foord, E. E. (1996), Clinobisvanite, eulytite, and namibite from the Pala pegmatite district, San Diego Co., California, USA. Mineralogical Magazine 60, 387. 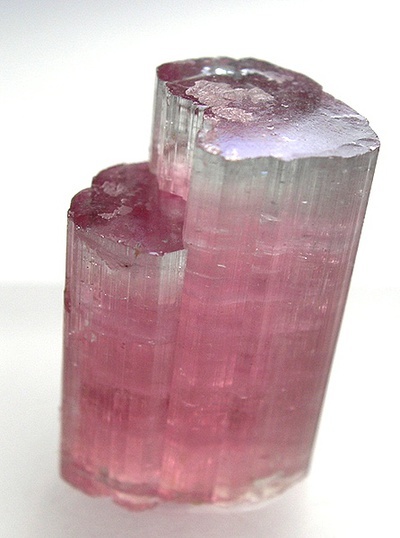 Reference: Mineralogical Record (2002): 33(5): 388. 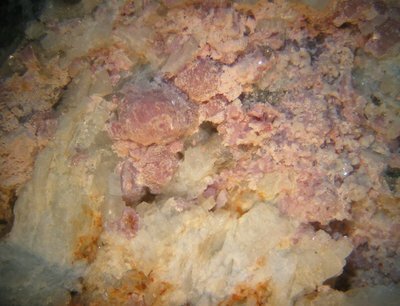 Description: Found by microscope examination of a large piece of purple phosphosiderite purchased from Gems of Pala in Jan 2018, also associated with yellow stewartite. Analyzed by Bob Housley and myself at Caltech Raman spectroscopy lab. Reference: Kunz, George Frederick (1905a), Gems, jewelers’ materials, and ornamental stones of California: California Division Mines Bulletin 37, 171 pp. : 128; Murdoch, Joseph & Webb, Robert W. (1966), Minerals of California, Centennial Volume (1866-1966): California Division Mines & Geology Bulletin 189: 195. 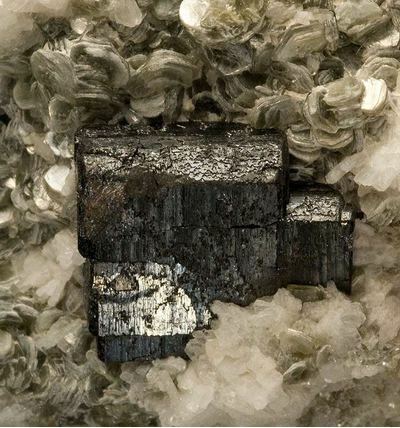 Description: USGS Mineral Resources Data System (MRDS) entry number 10286426, erroneously lists an occurence of kyanite for this locality, but the reference cited (Weber 1963, p. 172) describes the species adalusite. 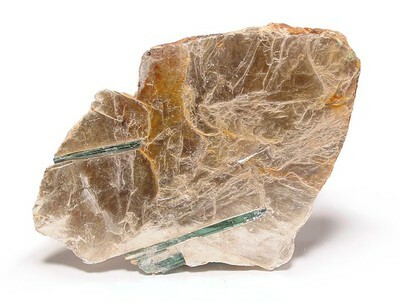 Description: Occurs as small patches on lithiophilite. Reference: Anonymous (1951), World news on mineral occurrences: Rocks & Minerals: 26: 265-279; Murdoch, Joseph & Robert W. Webb (1966), Minerals of California, Centennial Volume (1866-1966): California Division Mines & Geology Bulletin 189: 245. Reference: Stephenson, J. 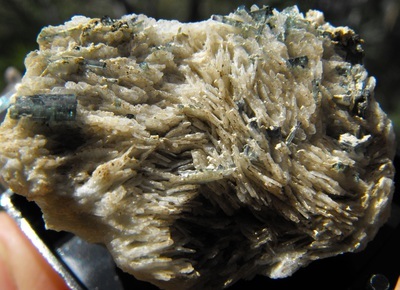 (2008), Pala District Opens Wider: Oceanview Mine Strikes It Big. 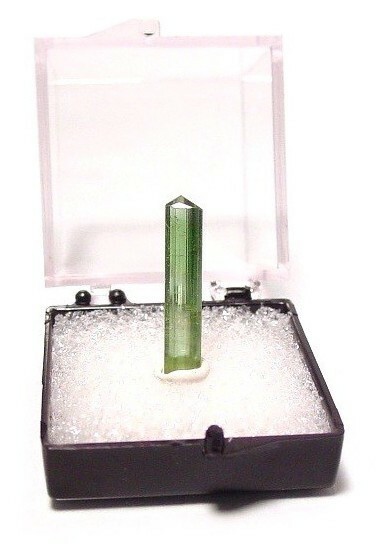 Gem News: Pala International, Fallbrook, CA. January 16th. Reference: Weber, F. H. 1963. Geology and mineral resources of San Diego County, California. California Division of Mines and Geology, County Report 3: p. 101. Reference: Weber, F. H. 1963. Geology and mineral resources of San Diego County, California. California Division of Mines and Geology, County Report 3: p. 111. Reference: Jahns, R. A., and Wright, L. A. 1951. 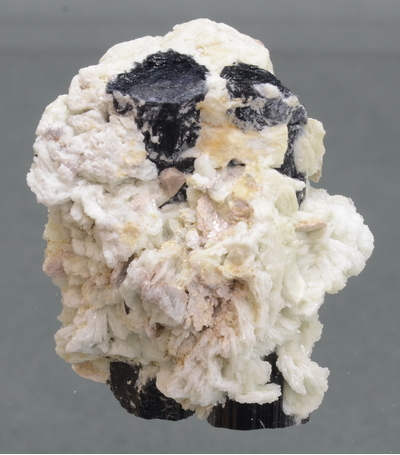 Gem and Lithium-Bearing Pegmatites of the Pala District, San Diego County, California. 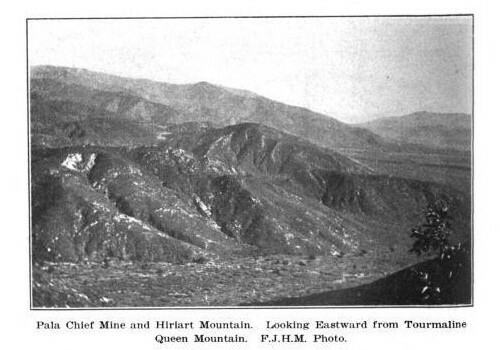 California Division of Mines and Geology Special Report 7A, p. 15. Reference: Journal of the Washington Academy of Science (1912): 2: 145. 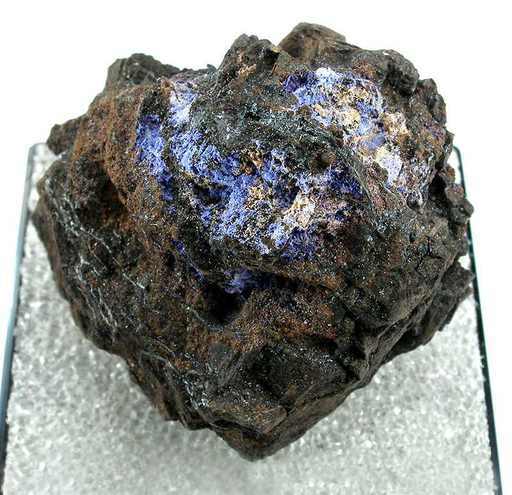 Reference: Journal of the Washington Academy of Science (1912): 2: 143-145; Palache, C., Berman, H., & Frondel, C. (1951), The System of Mineralogy of James Dwight Dana and Edward Salisbury Dana, Yale University 1837-1892, Volume II: 730. Reference: Gaines et al. 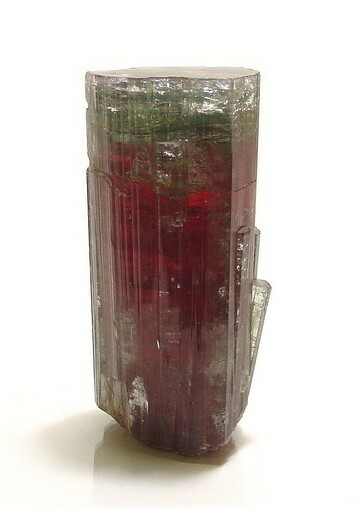 1997, Dana's System of Mineralogy. 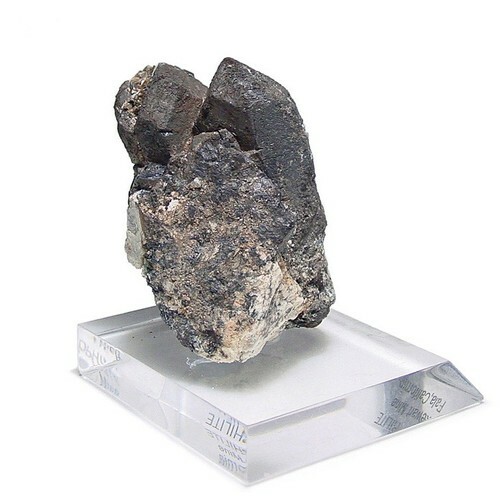 Description: Occurs as an alteration of mica. Reference: Waring, G. A. 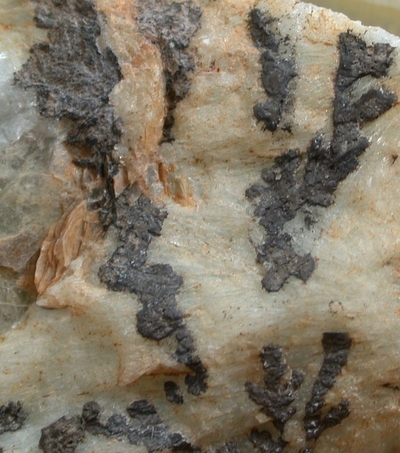 (1905), The pegmatyte veins of Pala, San Diego County. American Geologist 35, p. 363; Murdoch, Joseph & Webb, Robert W. (1966), Minerals of California, Centennial Volume (1866-1966): California Division Mines & Geology Bulletin 189: 381. Hanks, Henry Garber (1884), Fourth report of the State Mineralogist. California Mining Bureau. Report 4, 410 pp. 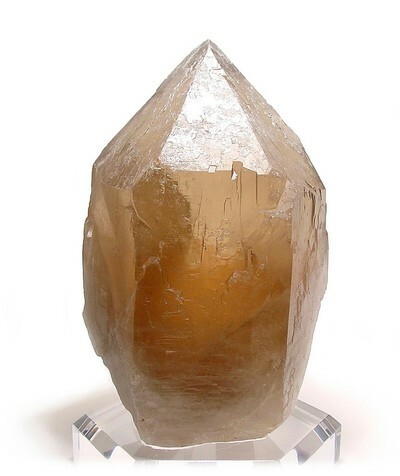 (includes catalog of minerals of California pp. 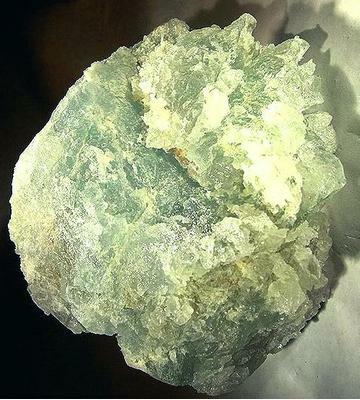 63-410), and miscellaneous observations on mineral products): 125. Kunz, George Frederick (1904), Precious stones. Mineral Resources U.S., 1903: 942. 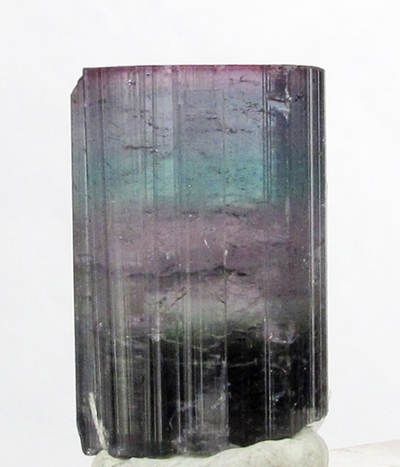 Schaller, Waldemar Theodore (1904a), The tourmaline localities of southern California. Science, new series: 19: 266-268. Schaller, Waldemar Theodore (1904b), Notes on some California minerals. 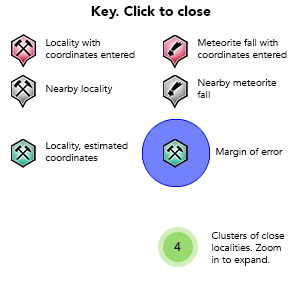 American Journal of Science, 4th. Series: 17: 191-194. 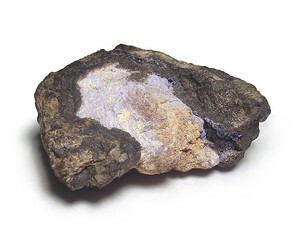 Graton, Louis Caryl & Schaller, W. T. (1905), Purpurite, a new mineral. American Journal of Science, 4t. series: 20: 146-151; […eitschr. 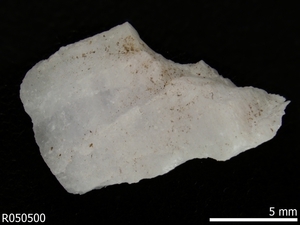 Kristallographie, Band 41: 433-438 (1905)]: 146. Kunz, George Frederick (1905a), Gems, jewelers’ materials, and ornamental stones of California: California State Mining Bureau Bulletin 37, 171 pp. Waring, G. A. 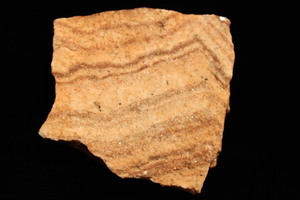 (1905), The pegmatyte veins of Pala, San Diego County. American Geologist 35, pages 356-369. Rogers, Austin Flint (1910a), Notes on some pseudomorphs, petrifactions and alterations. American Philosophical Society Proceedings: 49: 17-23. 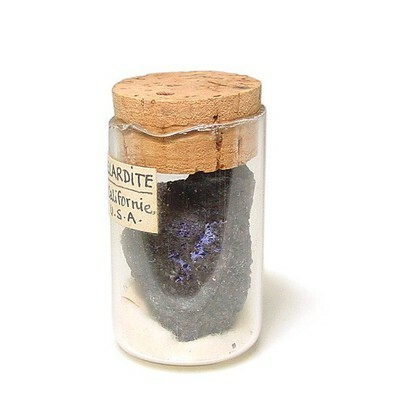 Schaller, Waldemar Theodore (1911e), Notes on purpurite and heterosite. USGS Bulletin 490: 79. 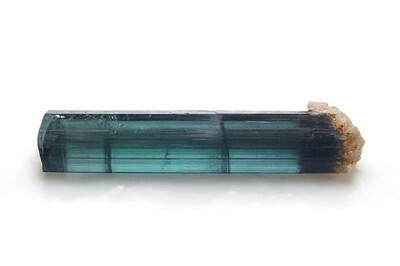 Schaller, Waldemar Theodore (1912b), New manganese phosphates from the gem tourmaline field of southern California. Washington Academy of Sciences Journal: 2: 145. 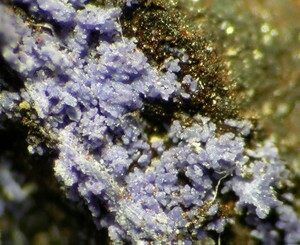 Schaller, Waldemar Theodore & Fairchild, John Gifford (1932), Bavenite, a beryllium mineral, pseudomorphous after beryl, from California. 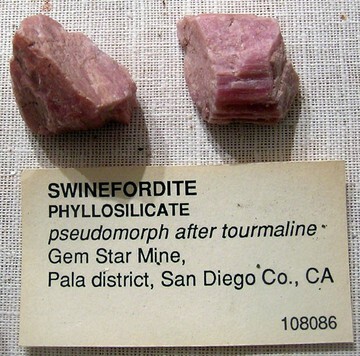 American Mineralogist: 17: 409-422; […American Mineralogist: 17: 114 (1932)]: 409. Donnelly, Maurice (1936), Notes on the lithium pegmatites of Pala, California. 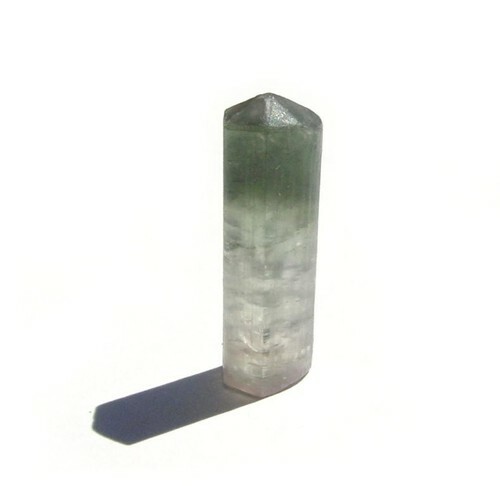 Pacific Mineralogist: 3(1): 8-12. Stevens, Rollin Elbert & Schaller, W. T. (1942), The rare alkalies in micas. 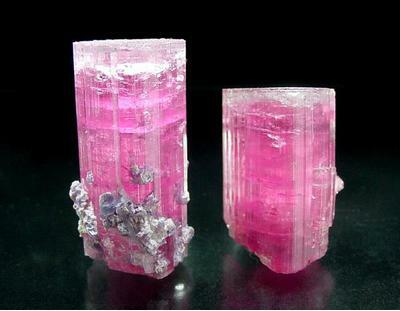 American Mineralogist: 27: 525-537, 528. Saylor, Pauline A. 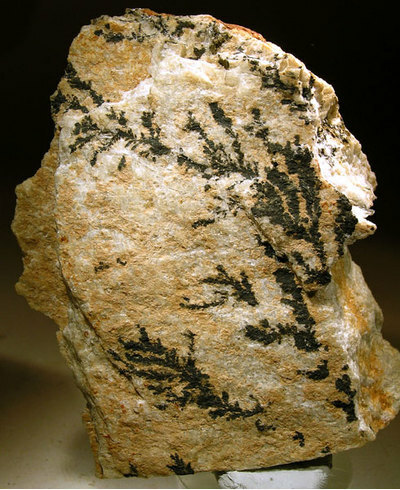 (1947), The Geology of the Pala Pegmatites, San Diego, California: A lecture by Dr. Richard H. Jahns to the Mineralogical Society of Southern California; April 14th. 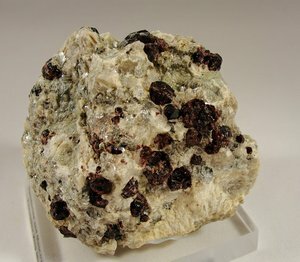 Rocks and Minerals magazine, Vol. 22, No. 5: page 434. Jahns, R. H., and Wright, L. A. 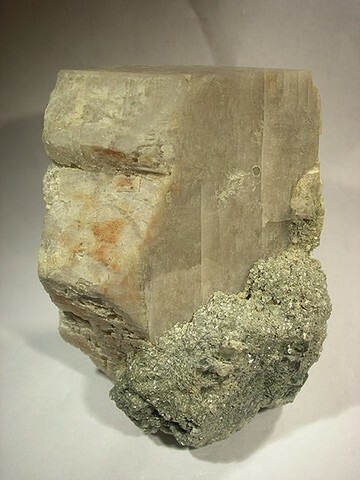 (1951), Gem and Lithium-Bearing Pegmatites of the Pala District, San Diego County, California. California Division of Mines special report 7A: 72 p.
Weber, F. H. (1963), Mines and mineral resources of San Diego County, California. California Division of Mines and Geology, County Report 3: 309 p., illus., maps. 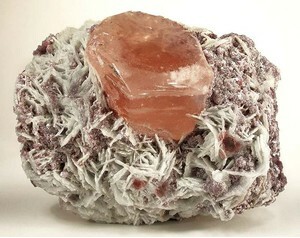 Murdoch, Joseph & Webb, Robert W. (1966), Minerals of California, Centennial Volume (1866-1966). California Division Mines & Geology Bulletin 189: 79, 100, 105, 107-108, 155-156, 182, 195, 219, 238, 245, 275, 315, 337, 352, 373-374, 381, 391. 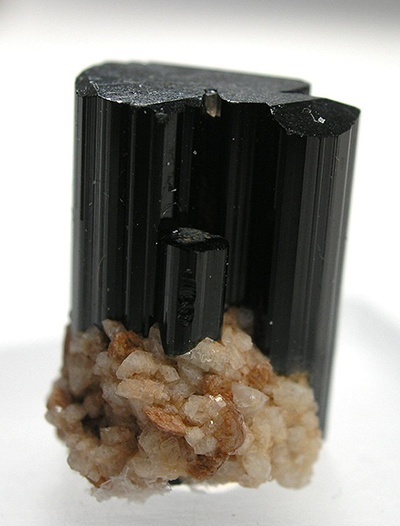 Pemberton, H. Earl (1983), Minerals of California; Van Nostrand Reinholt Press: 73, 76, 80.